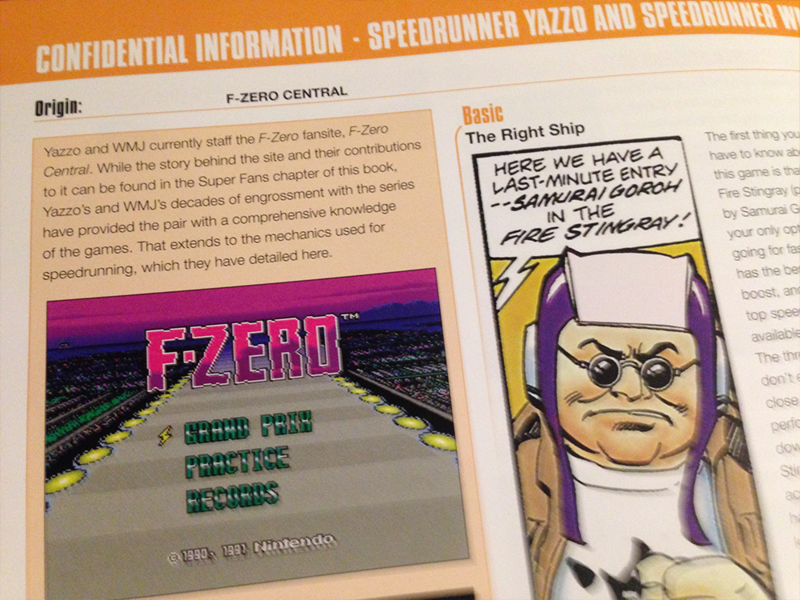 F-Zero Central :: View topic - F-Zero Central in Playing with Super Power! 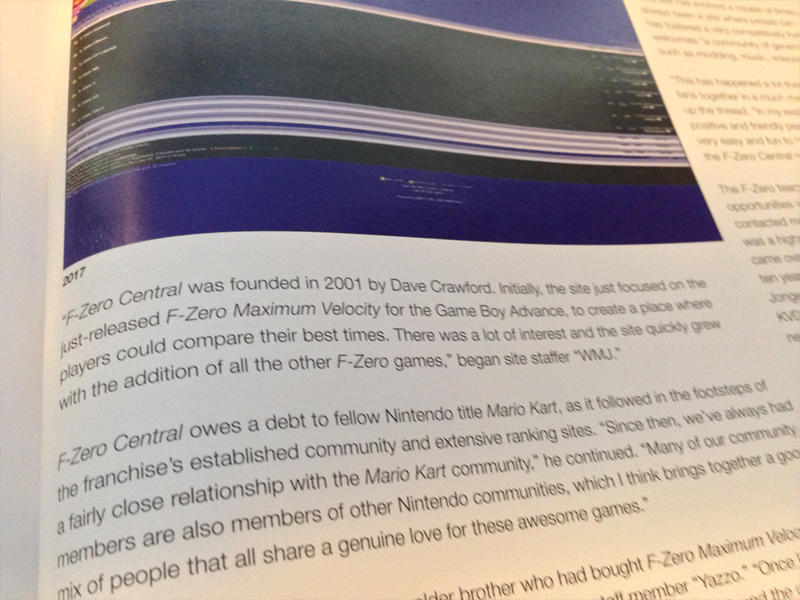 Index » FZC General Forum » F-Zero Central in Playing with Super Power! 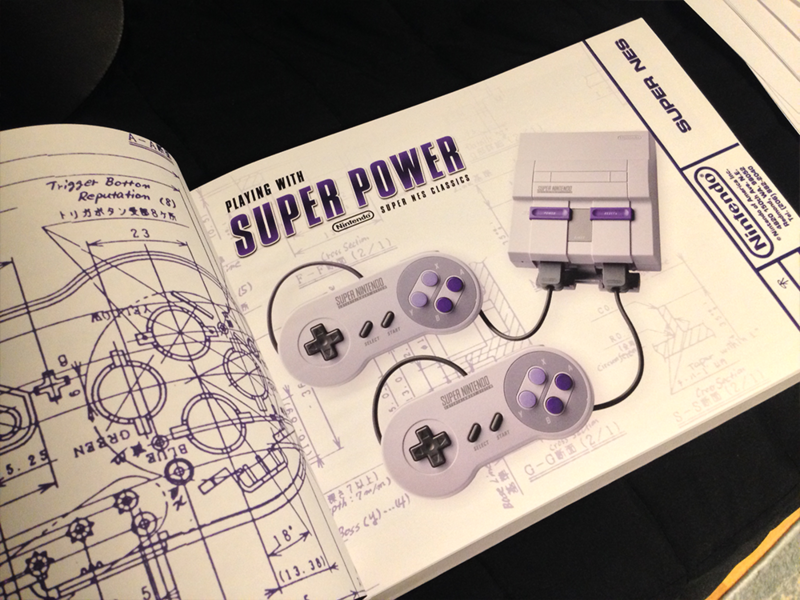 Hey everyone, in case you didn't see it elsewhere, me and WMJ were recently interviewed for an official Nintendo licensed book by Prima Games called Playing with Super Power (there's also a collector's edition and an eGuide) that comes bundled with the new SNES Classic. 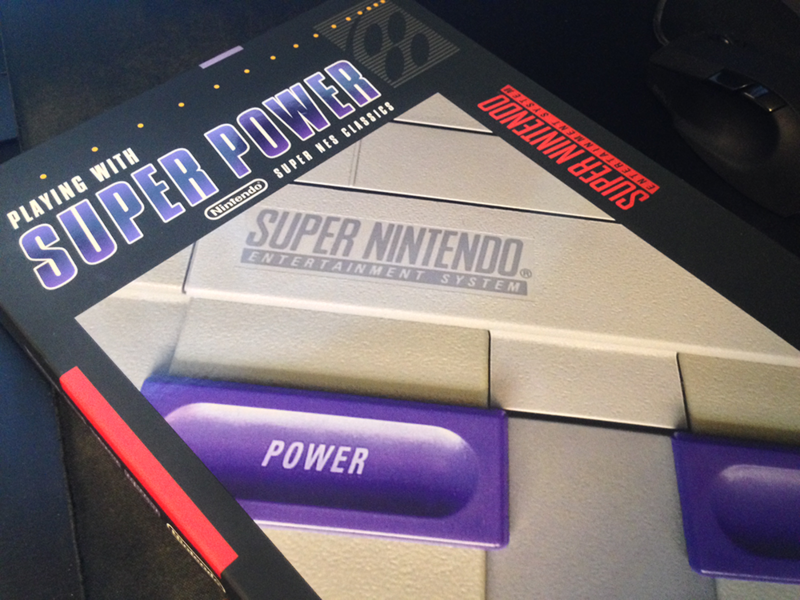 They first just wanted to interview us about FZC; the history of the site, how its evolved over the years etc., as well as some general questions about the SNES itself, but then they also decided to interview us specifically about FZSNES, so we gave our answers for that as well, and in addition wrote them a basic guide for the game with some tips and strategies included. We hope it will be pretty good advertisement for the community as a whole. I should probably also mention in case people are wondering that EdwardFourZERO6 was asked if he wanted to contribute for the FZSNES part specifically, but he declined doing so. He did help us though in making sure we didn't write anything incorrectly in our answers, which was very much appreciated since we only had a few days to give our answers to them, and neither me or WMJ are actively playing the game anymore. The book is now out since a couple of weeks, and as a nice gesture by them they sent a free copy of the book to us contributors. 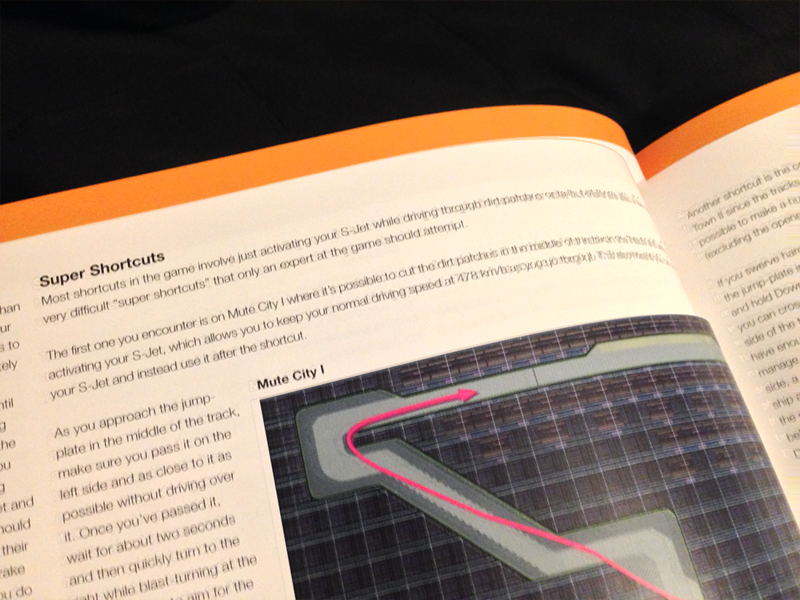 I finally got my copy today, so thought I'd post some pictures of the sections we contributed to. For those interested in buying this book, I'd say that In general it seems pretty cool without having read it that extensively yet. 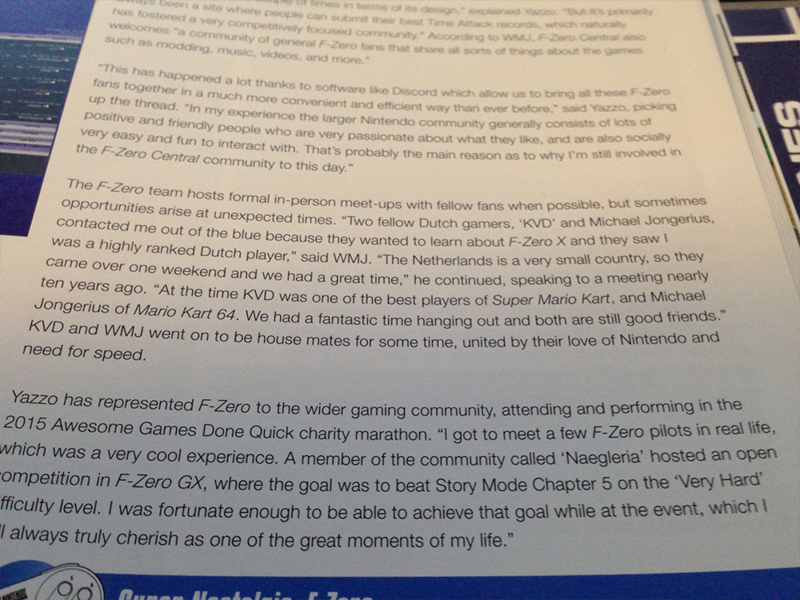 There's quite a lot of speedrunning/Time Attack related content in it, which I find particularly interesting myself. So if you're into that, it may be worth a purchase. Also worth noting is that they sent me a collector's edition of the book. The pages are of pretty good quality, but that may or may not be the case with the normal edition. Re: F-Zero Central in Playing with Super Power! that looks like a pretty nice book. i might get one down the line when i have more money and if it's still available by then. 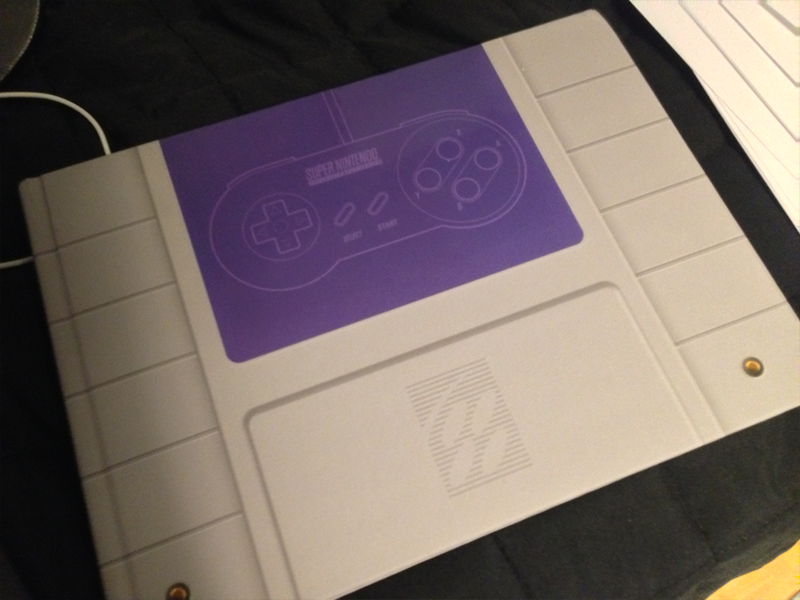 I'm probably gonna order this by the end of the month. 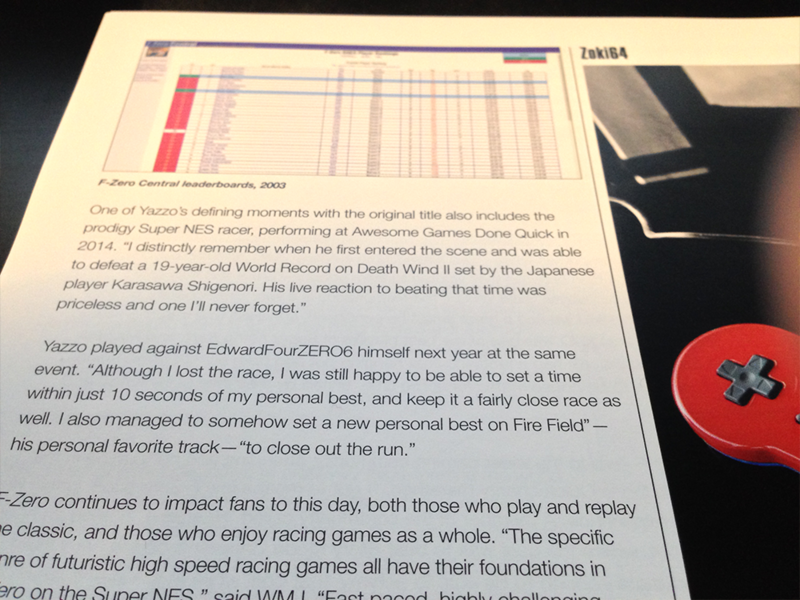 This looks unreal to have those old FZC rankings printed in a book licenced by Nintendo! Holy crap, I gotta get me one of those books. i got the book but it has a different cover. Yeah as I mentioned at the top there's a regular edition (the one that's linked to) as well as a collector's edition of the book, and (to my surprise) they sent out the collector's edition to us contributors.